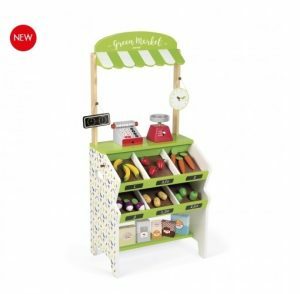 Young children will have great fun playing shopping games with our wonderful selection of Wooden Shopping Role Play toys and toy kitchen accessories. 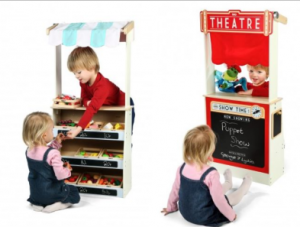 Play Shop Toys and Market Stall toys encourage little one’s pretend play games. Acting shopkeeper, customer or even a café owner offers hours of fun. 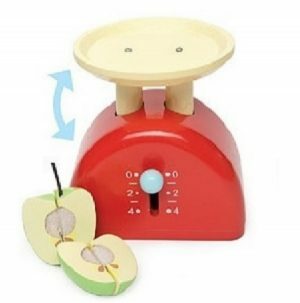 They are a great way to encourage children to play together and help develop social skills. All items are in stock and available for immediate delivery unless otherwise shown.